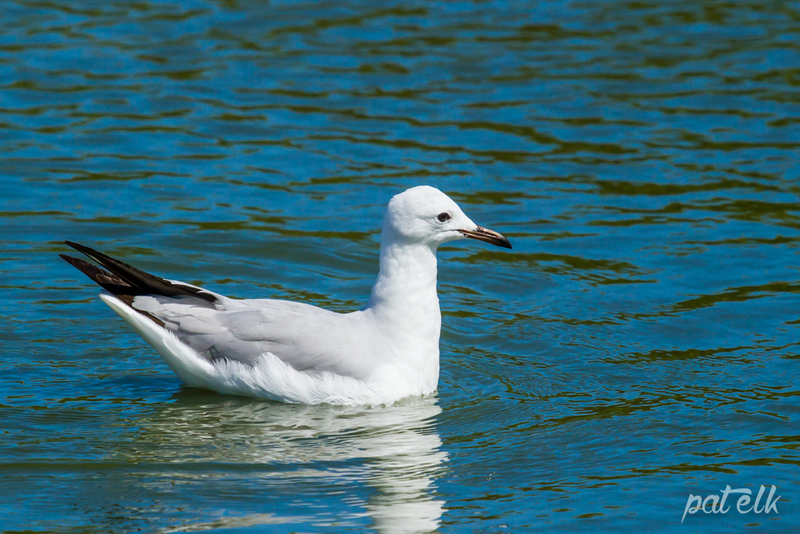 The Hartlaub’s Gull (Afrikaans name Hartlaubmeeu) is endemic to the Benguela coast and is becoming more common along the South coast and spreading almost 50km inland from Cape Town. The juveniles have golden brown coloured speckles along the wing coverts. They are a very successful scavenger and predator, often seen swooping down and eating food out of peoples hands. 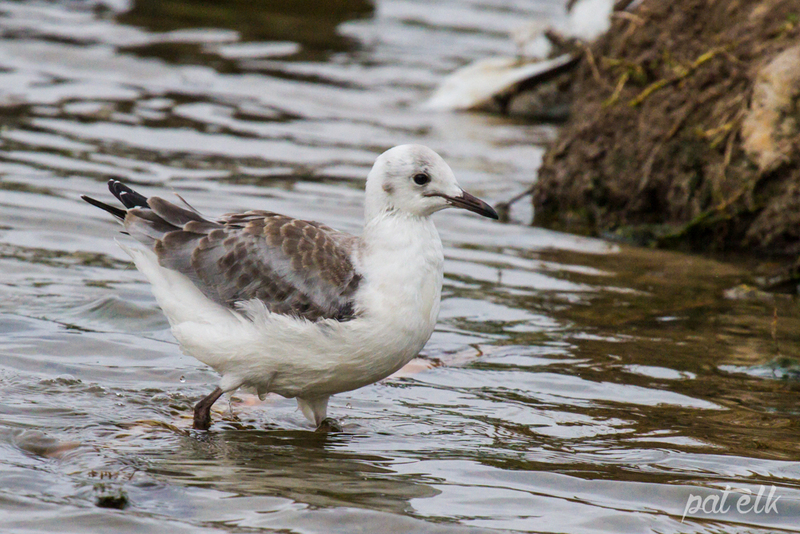 This gull is loud and screechy, he certainly makes himself heard. Here is one eating a frog.